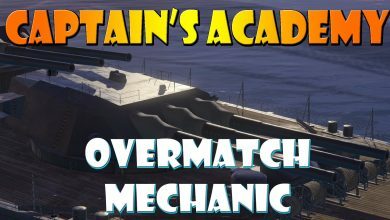 0.4.0 Archives - Ship Rage! 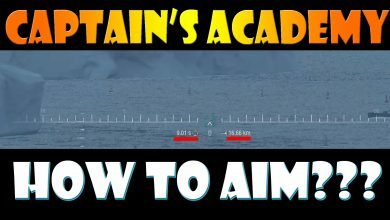 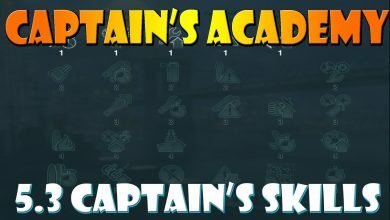 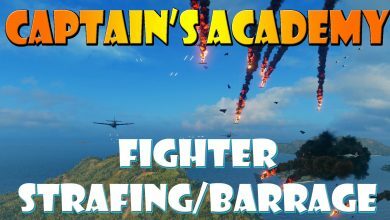 World of Warships – Captain’s Academy Episode 19 – How to Aim?? 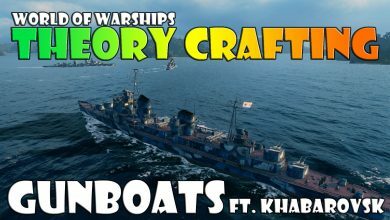 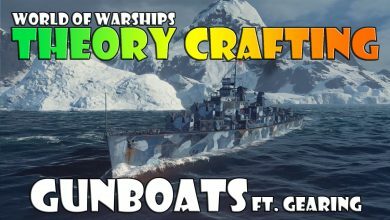 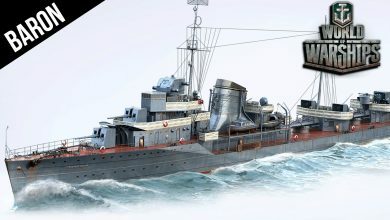 World of Warships Soviet Navy Goes Ham! 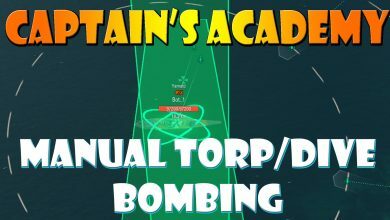 Torpedus for everybody!